Strukton Rail is now the full owner of the Italian CLF Group. 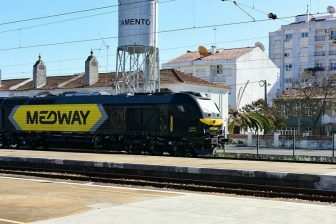 It has increased its stake in the rail contractor company from 60 to 100 per cent by acquiring 40 per cent of the shares from Unieco on Tuesday 14 January. Strukton Rail has been a shareholder of CLF ((Costruzioni Linee Ferroviarie)) since 1998 and became the majority shareholder in 2013. CLF Group is composed by the group leader CLF SpA and its subsidiary and affiliated companies: UNIFERR (Alessandria), S.I.F.EL (Spigno Monferrato in the province of Alessandria) and the engineering company TES (Bologna). Banco BPM SpA acted as arranger for the financing of this transaction. CLF Group is a leading company in the field of design, construction, maintenance and renewal of railway, underground and tramway lines both in Italy and abroad (Algeria, Morocco, Venezuela and Bulgaria). The company has offices in Bologna, Alessandria and Spigno Monferrato. Its goal is to make rail transport a safe and reliable solution. CLF Group has some 667 employees and realised a turnover of 167 million Europs in 2017. 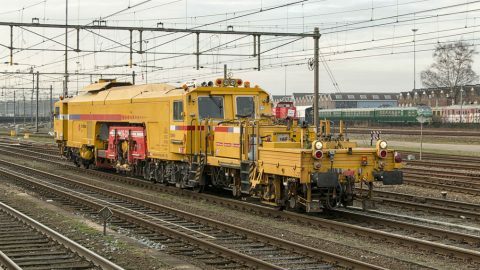 Strukton Rail and CLF have been working closely together in the past years in the field of both mechanisation and digitisation. 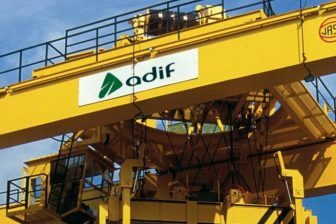 The companies exchange their specialised high-output machinery for fast and optimal construction, renewal and maintenance. CLF’s crew and machines have been successfully employed in several Strukton projects in Denmark and the Netherlands in the past years. More recently, CLF has been adopting Strukton-powered smart maintenance tools in Italy such as Dual Inventive’s IoT sensors.